With July's Central City Census closed, we now turn toward the poll's results. Asking which eighth gen platform has the most appealing, best exclusives to the SPC community and passersby, it was a close one! The Nintendo 3DS barely eked out both the Wii U and PlayStation 4. The 3DS had 11 votes, while the Wii U had 9, and PS4 with 8. Sadly, the Xbox One and PlayStation Vita both added up to zero percent of the vote. This month, we're talking Pokemon GO. The Central City Census asks if you are still playing, pending you ever were! The Census closes on September 5th! They're baaaaaack~! After fifteen previous parts (that's 75 boss battles so far! 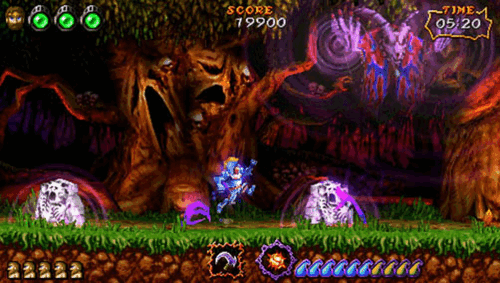 ), Best Boss Battles in Gaming History is back for another round of great boss fights that exemplify fantastic design, genuine creativity, a unique hook, or are just plain fun to fight! After you've checked out the bosses featured on this sixteenth installment, feel free to peruse past lists, conveniently located below! Since the following list has spoilers, check it out after the break! It's the third day of August and the third day of the work week-- what a perfect time to bring back an article series celebrating its third entry about the best gaming trilogies! The trilogy-- in movies it's a common occurrence with hugely successful blockbusters whether it's Star Wars, Indiana Jones, Toy Story, or Back to the Future. Trilogies are also pretty common in gaming as well, but at the same token, an actual good trilogy is a completely different matter. This new article series details some of the very best trilogies that our hobby and industry have been able to create in its much shorter lifespan. Check out parts one and two to see the past trilogies mentioned in this article series. Rocksteady made a name for itself by creating one of the first truly masterful Batman games, much more a truly masterful superhero game, with Batman: Arkham Asylum. The game felt somewhat like a Metroid-structured game with new gadgets allowing Batman to access new portions of the titular asylum, where the inmates indeed ran it. 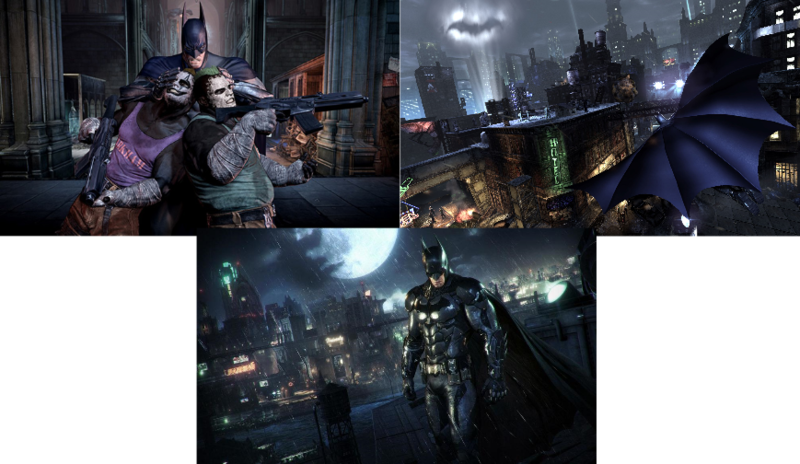 Batman: Arkham City opened up things with a large open world to explore, as well as keeping multiple dungeon-like indoor areas available as well. Lastly, Batman: Arkham Knight, released last year, took the series to a larger open world area, complete with Batmobile. The tale told by the Arkham series is one that tells one of the greater Batman stories in the video game medium. Controlling Batman felt fast and fluid, taking out henchmen and other malcontents could be done with ease and finesse, and you really felt like you were the Dark Knight throughout all three games. While Arkham Origins is also an excellent entry, a prequel to Rocksteady's games, its story isn't as important to the overall Arkham trilogy, nor was it developed by Rocksteady. Hence why it's not included. Epic Games came off the wild success of the Unreal Tournament series with a new franchise for the Xbox brand, Gears of War. Taking the already revolutionary third-person shooting gameplay from Resident Evil 4 and somehow revolutionizing it further with a highly remarkable cover-and-shoot mechanic, the Gears of War trilogy is something macabre and marvelous to behold. From running, gunning, and taking up cover, to shooting a Locust into submission before tearing into them with a chainsaw, the brutality available to players was exceptional. 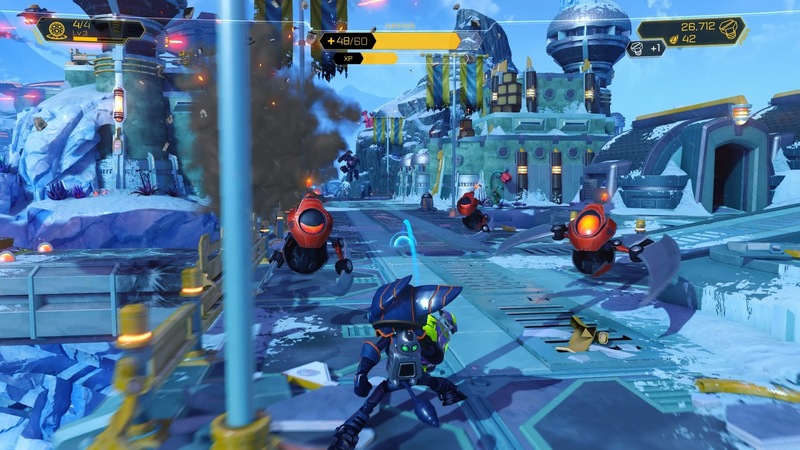 The popcorn movie blockbuster-like story across the three games saw your crew of four buff and gruff soldiers sticking it to the Locust horde all the while spouting off smooth one-liners. 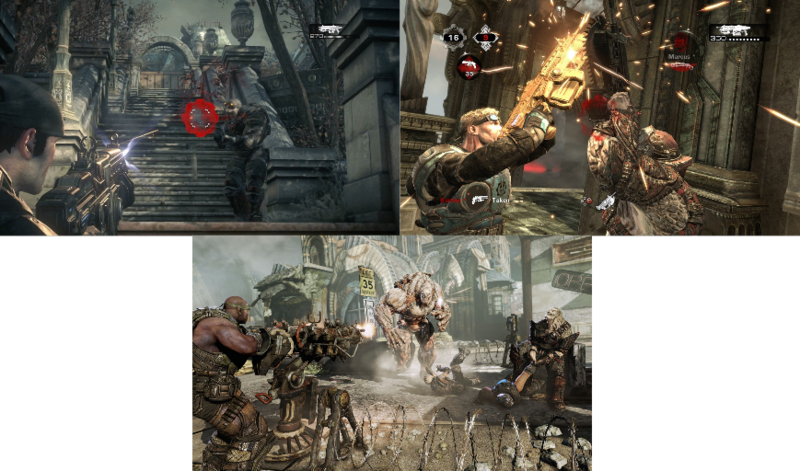 The other piece to Gears of War's success as a series is the incredible multiplayer, though it did hit a bit of a snag with the second game. However, Gears 3 brought things back to how they should be with addicting and visceral multiplayer action goodness for all. 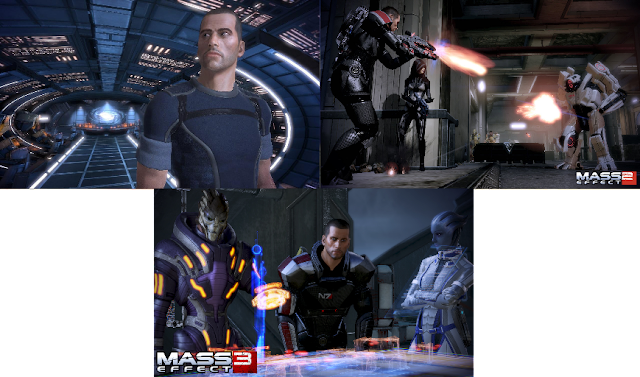 Despite all of the arguments both founded and not about the ending of the Mass Effect trilogy, that by no means ruins the entire time many of us spent with the three games in the Mass Effect series. Filled to the brim with different character classes, races, planets, areas to explore, and lore that would give other sci-fi series like Star Trek a run for their money, Mass Effect brought players into its universe and grabbed them, never letting go until long after Mass Effect 3's credits rolled. From the engaging third-person shooting gameplay to the RPG-like customization for your own specially crafted character, Mass Effect as a series is a wonderful one. Again, the trilogy might not have ended on the highest of notes, but that doesn't detract from the overall greatness that the Mass Effect trilogy has and will continue to endure for (console) generations to come. This trilogy is an interesting one. 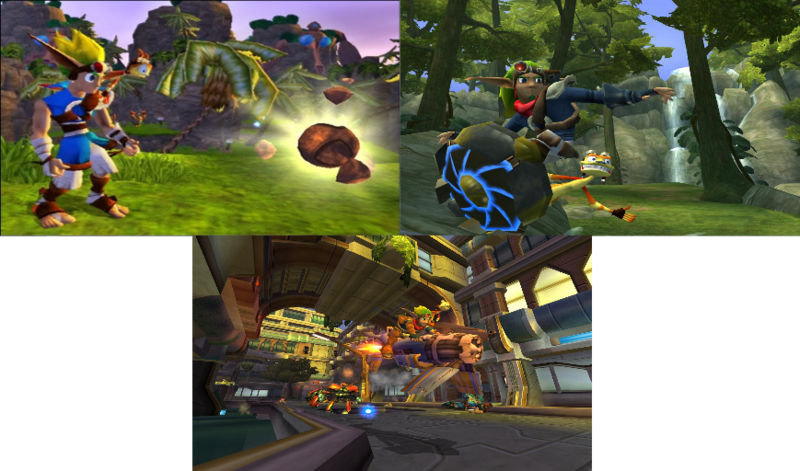 Despite having a formula and tone set for the original Jak and Daxter, after The Precursor Legacy, Naughty Dog went for a much darker angle with Jak II. In essence, it was very tryhard and almost embarrassing to see. That said, while the original Jak and Daxter was a 3D collectathon like a Super Mario 64 or a Banjo-Kazooie, Jak II took the series to an open world, darker setting where instead of attacking with Jak and Daxter's limbs, Jak used weaponry such as guns, turning the platformer series into a third-person shooter with platforming elements. 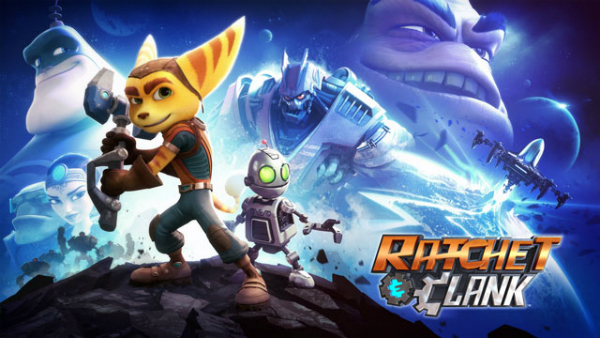 Jak 3 ended the trilogy with a great capstone to the story, and it was a more polished and less frustrating game. 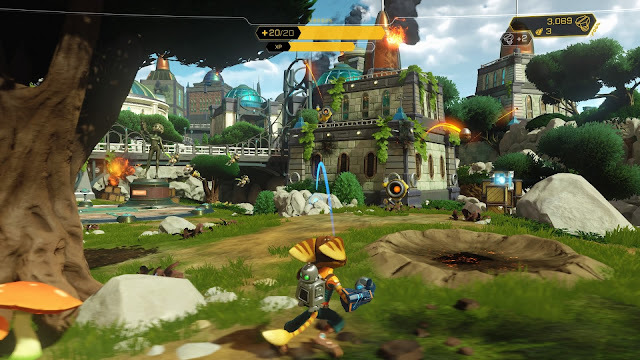 While I would have preferred that Naughty Dog not lose the narrative on what makes a platformer fun, the Jak and Daxter trilogy is a fun one despite the tonal shift the series saw. 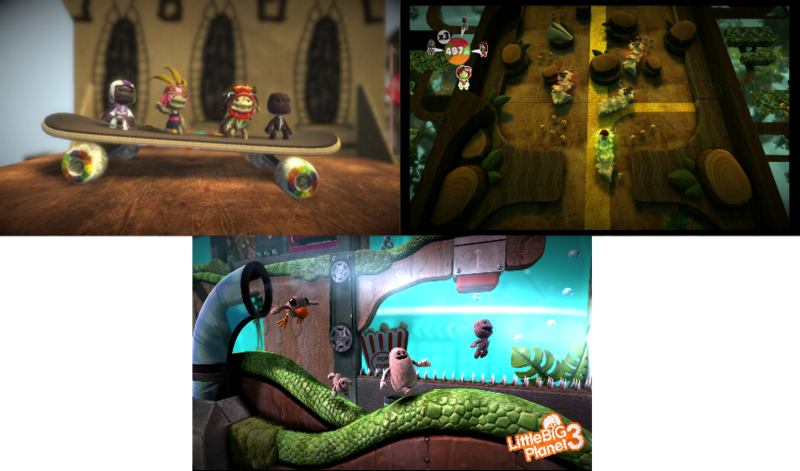 Play, Create, and Share-- that is the mantra and motto of the LittleBigPlanet series. The first LittleBigPlanet game was such an exciting prospect, and it turned out to be really good execution-wise by Media Molecule. 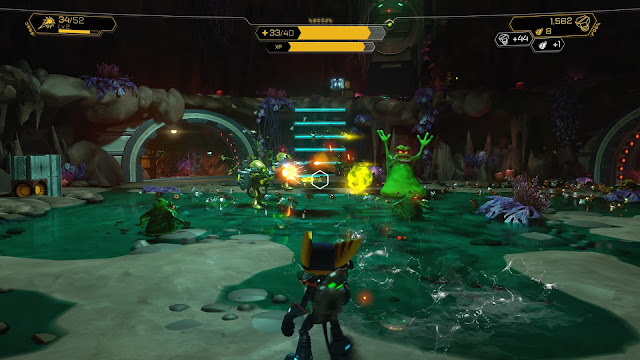 Not only were the worlds fun to explore, but the ability to create one's own levels and creations and share them with the world was added to the longevity of the game. 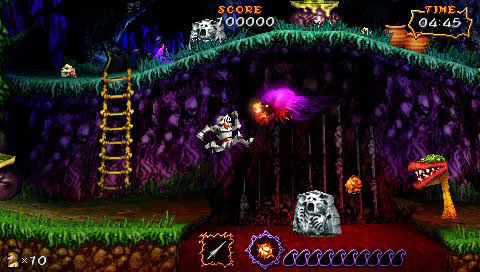 Though the creation tools took some learning to create masterpieces, being able to craft your own designs whether levels or enemies was stupendous. LittleBigPlanet 2 added even more creation options with it being my favorite of the trilogy. Finally, LittleBigPlanet 3 released a couple of years ago on both the PS3 and the PS4, though under the care of a new developer. 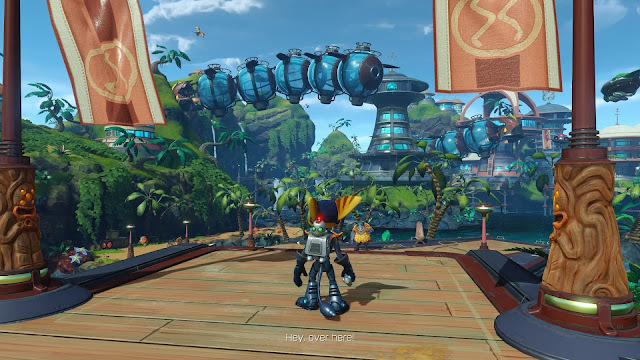 New characters and level types were included, but so were unwanted glitches and bugs that I think still permeate throughout both versions of the game. SuperPhillip Central has yet to review the third installment, but don't worry, dear gadders, it's coming! While all of the other trilogies on this list are trilogies by story, Mario Party's trilogy is based on being on the same system, the original party machine, the Nintendo 64. Call it an unofficial trilogy! 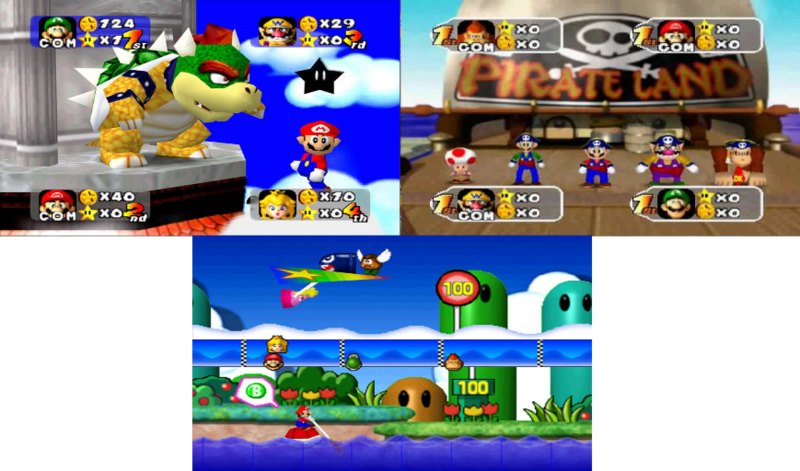 Mario Party brought Nintendo 64 gamers and party-goers multiple boards and a multitude of mini-games for four players either in a battle royal, 2 vs. 2, or 1 vs. 3 form. Many mini-games would see a second time in the spotlight with Mario Party 2, such as crowd favorite Bumper Balls. Thankfully, with the sequels of Mario Party, the need to turn the control stick of the N64 controller was long gone, which meant no more blisters on palms or thumbs due to super fast spinning of the stick! Mario Party 2 also brought costumes into the forefront, while Mario Party 3 introduced new characters to play as. All in all, my favorite Mario Party games still remain the first trio. What about you? It was hot like Hell outside this past month, so why not play a game that partially takes place IN Hell? 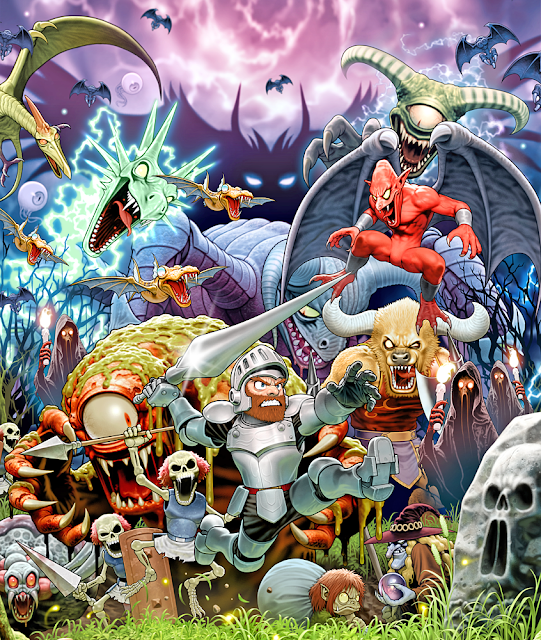 That's what DOOM was for, SuperPhillip Central's Game of the Month for July. It's the start of a new month! I hope you guys' July was a fantastic one! It was pretty nice here on SuperPhillip Central despite Central City being very hot outside. That just meant I could have an excuse to spend time indoors and play some games for review. Hence, the Review Round-Up for July 2016! This month was special because it was the month where I covered my first PlayStation 4-exclusive game, Killzone: Shadow Fall! It gunned for a great score, and received a B- for its trouble. Then, Tearaway: Unfolded, another PS4 exclusive, was covered, crafting its way to a B. 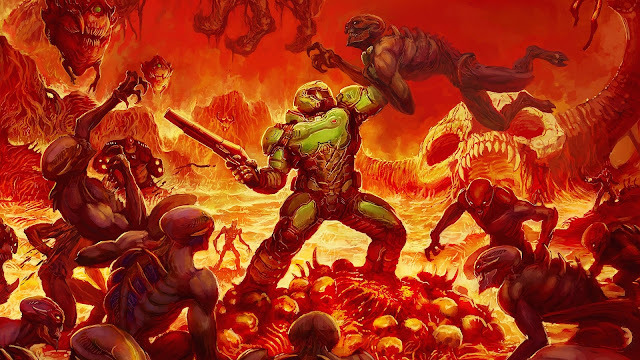 Following that was SuperPhillip Central's Game of the Month for July, DOOM, going through Hell and back to get an impressive A- score. 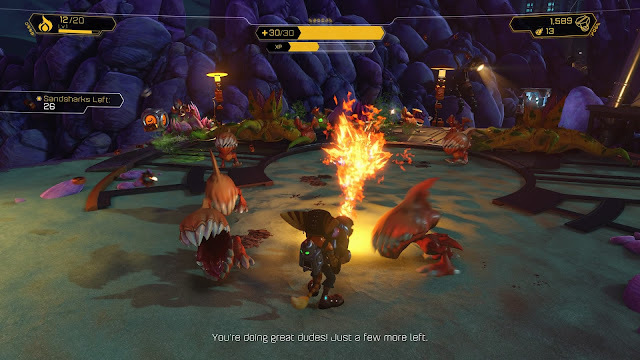 Moving on from that great shooter, Trine: Enchanted Edition once again was reviewed, but this time it was its PS4 port, earning a B+. Finally, Mighty No. 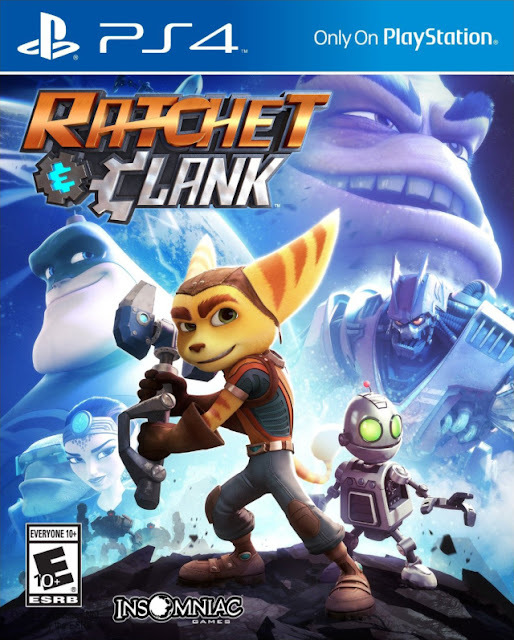 9 surprised me with its gameplay quality, though everything else was pretty disappointing for how much the budget of the game was. 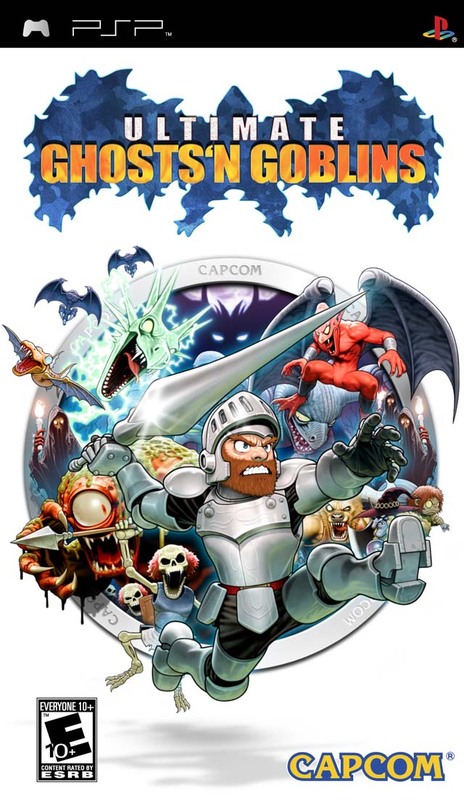 It got an average C score, as did Ultimate Ghosts 'n Goblins, the lone retro review of the month. 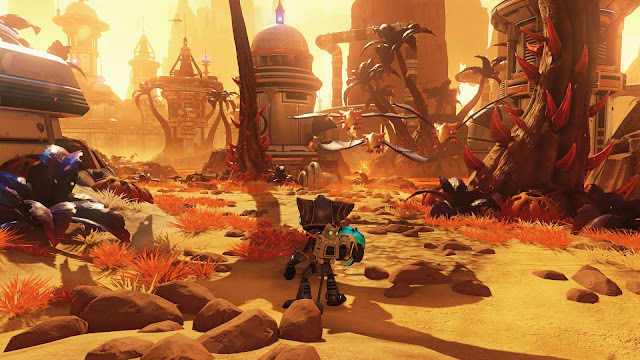 some players felt like was FROM Hell, but not this reviewer! Welcome to a new work week here at SuperPhillip Central, and if you've been a fan and reader of the site for a while, then you know that most every Monday (unless it's a Tuesday, but who's keeping track of that anyway?) SuperPhillip Central's Favorite VGMs adds five more fantastic video game songs to its ever expanding collection of tunes! This week we're going on a JRPG adventure together. Well, save for a 999 VGM thrown in for good measure. We start things off with a smooth song from Shin Megami Tensei: Digital Devil Saga, before jumping into the world of Grandia II with a killer battle theme. The off the wall goodness of the Wii's eccentric RPG Opoona is then featured, followed by a swift shift in tone with 9 Hours, 9 Persons, 9 Doors. Finally, the Xbox 360 exclusive The Last Remnant carves up a mean battle theme to wrap things up! Click on each VGM volume name to listen to that given song. And catch up on past VGM volumes with the VGM Database. Now, let's get on to the music! Let's start this edition of SuperPhillip Central's Favorite VGMs with a dungeon song that sounds more like something out of the Metal Gear Solid series than a Shin Megami Tensei game! Spider's String the Second Movement slowly builds suspense throughout its bass line and string accompaniment before rocking out with glorious electric guitar goodness. A great song from a great, if not overlooked, PS2 game. Time for battle! 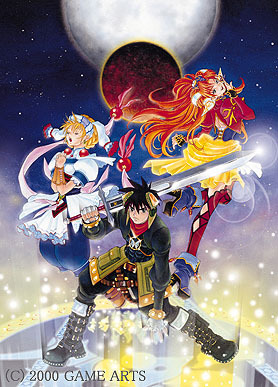 This normal battle theme from the Dreamcast and then PlayStation 2 RPG Grandia II sports a nostalgic sound with its synth instruments and electric guitar. 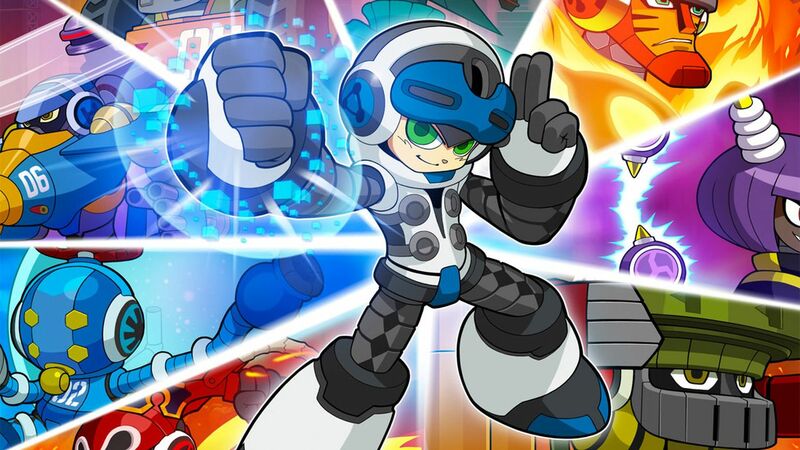 Its very late '90s and early '00s, and that makes sense since the game originally came out in 2000 for the Dreamcast before releasing two years later on the PS2. 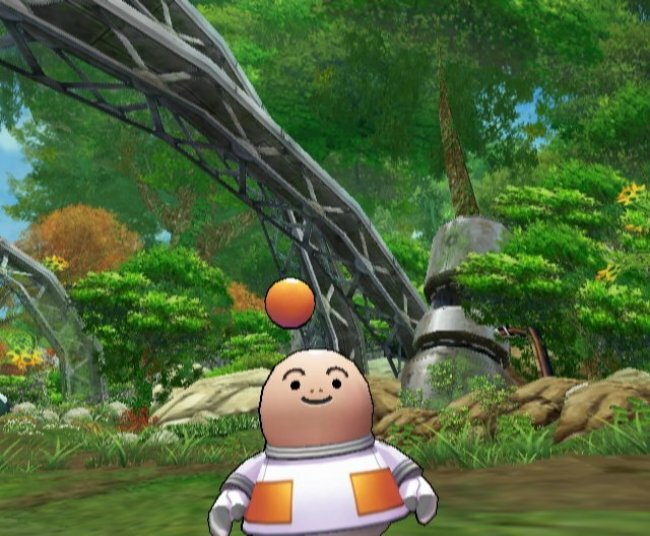 Opoona is a JRPG unlike any other, a perfect fit for the expanded audience of the Wii. 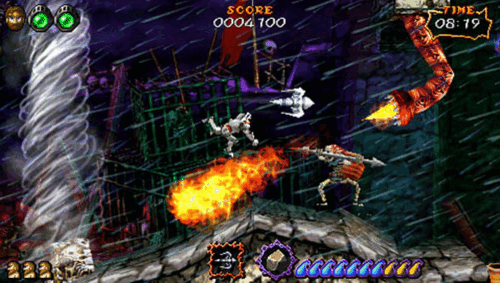 The game featured short and stock characters, and the controls were as simple as pie. Opoona used the nunchuk controller part of the Wii Remote/Nunchuk combo exclusively, making for easy-to-learn but tough-to-master combat. Hitoshi Sakimoto of Final Fantasy Tactics and Valkyria Chronicles fame penned the many excellent compositions of this overlooked Wii RPG. Now, we're going to change the tone of this edition of SuperPhillip Central's Favorite VGMs real quick here! 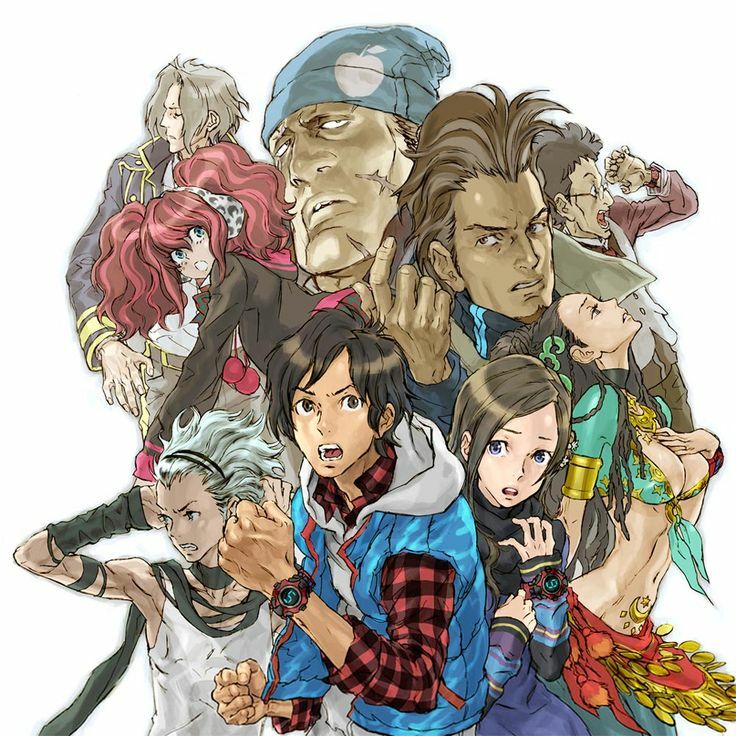 The final chapter of the Zero Escape series released on the Nintendo 3DS and PlayStation Vita a couple of months ago, gripping players to the very end of its intense and mysterious story. 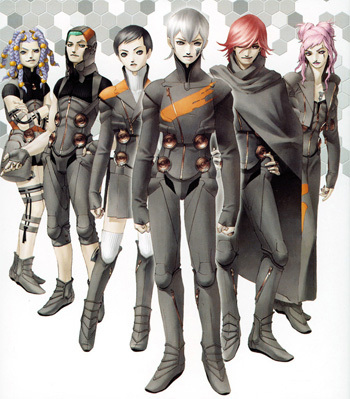 However, all sagas have to start somewhere, and the Nintendo DS's 9 Hours, 9 Persons, 9 Doors was the beginning of this creepy story-based series. Chill and Rigor is a haunting piano tune, perfect for the mood 999 exudes. Time for battle... again! 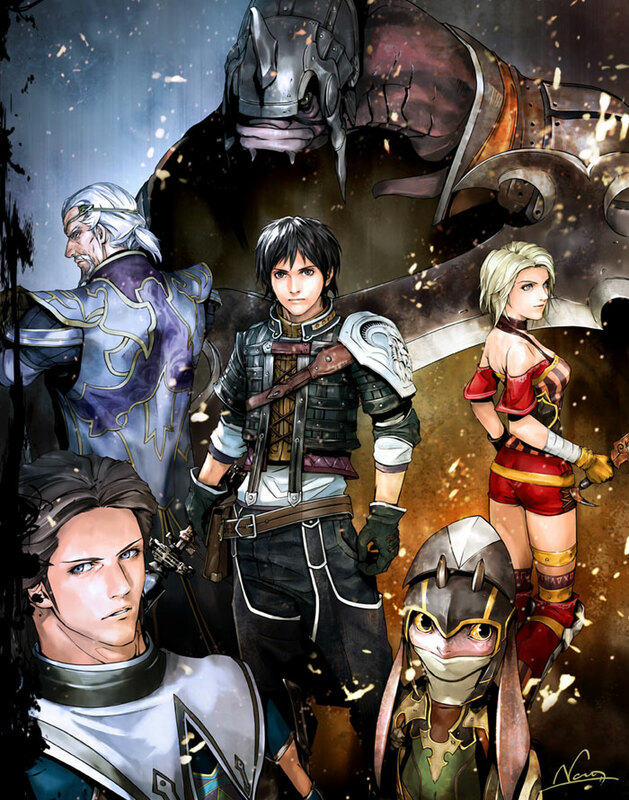 Sword Sparks is the main battle theme for the Xbox 360 exclusive The Last Remnant. 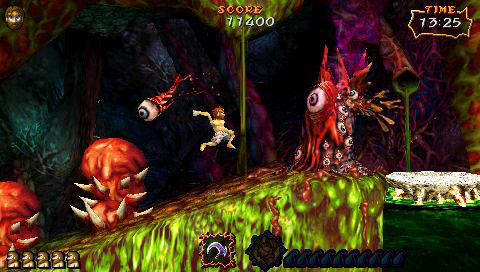 The game by Square Enix launched worldwide on the system on November 20, 2008. This was back when Microsoft had a focus on Japan and desired nothing more than to push its current Xbox console, the 360, into as many Japanese homes as possible by providing an immense lineup of exclusive JRPGs. Sadly, even with a strong repertoire of games to excite Japanese gamers, the Xbox brand is DOA pretty much in the land of the rising sun.